Don’t let the pain in your joints keep you from enjoying life. 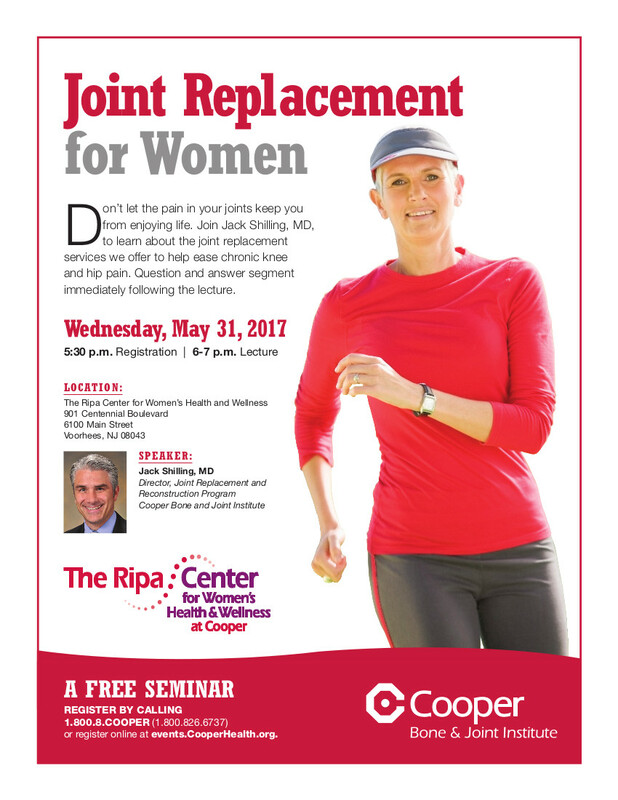 Join Jack Shilling, MD, to learn about the joint replacement services we offer to help ease chronic knee and hip pain. Question and answer segment immediately following the lecture.